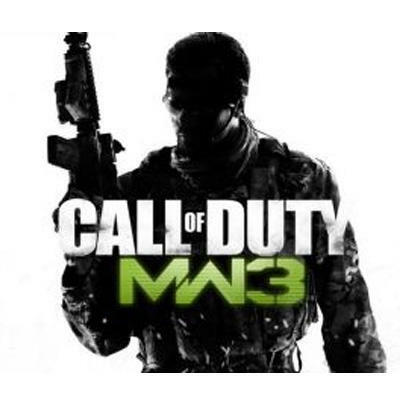 Well, this is bad news for all the would-be hosters and admins in the Call of Duty: Modern Warfare 3 camp. Infinity Ward, Sledgehammer and Activision made news a few months back when they revealed that Modern Warfare 3 would feature dedicated servers; the companies were chided severely two years ago when they released Modern Warfare 2 without said server options. Are Dedicated Servers Ranked or UnRanked? Only matchmaking to public games are Ranked (meaning, you have to rank up to unlock weapons to rank on the leaderboards), choosing to play on a Dedicated Server is UnRanked. Meaning unlocks are completely controlled by the Server Admin. They can choose to unlock everything or limit class restrictions to whatever they like to fully customize the experience. You do not have to rank up in Public games to have access to weapons in Dedicated Servers, you have complete control over what is unlocked for you in a Unranked Dedicated Server. The argument could certainly be made that this was a decision born out of want for balance. As dedicated servers are controlled by their hosts, and not Infinity Ward, Activision of Sledgehammer, it's hard to say what measure of cheating or lopsided play could happen. If these spaces were ranked, the leaderboards could potentially be completely inaccurate. However, the PC gaming community is one that pays to enjoy full levels of customization and control without the sacrifice of gameplay elements. To give them dedicated servers yet take away the ability to rank up anywhere outside of public play spaces is a slight against their commitment to the platform. Balance or not, PC gamers are likely very frustrated by this news. The console gaming side remains unaffected. as it releases. The game is set to launch on November 8th for the PC, Xbox 360 and PlayStation 3.